Learn more about Veeam Cloud Connect and transparent networking and interconnectivity between customers’ on-premises resources and their DR resources in this whitepaper. Disaster recovery (DR) helps companies to increase the Availability in modern data centers by leveraging replication technologies and creating standby replicas of virtual machines off site. 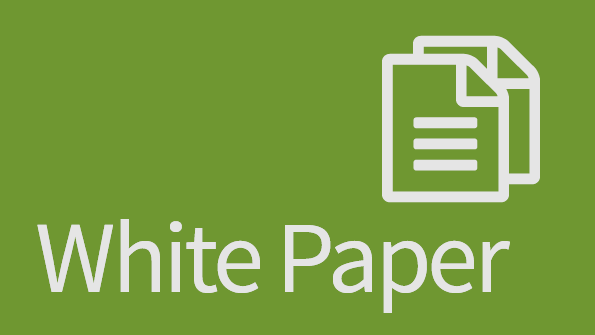 Learn more about Veeam Cloud Connect and transparent networking and interconnectivity between customers’ on-premises resources and their DR resources in this whitepaper.